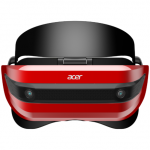 At the CES which was held two weeks ago in Las Vegas a few of Microsoft’s partners showed off their upcoming AR, MR and VR headsets. Some of the biggest names in computing were represented, companies such as Lenovo, Acer, Asus, HP, Dell and 3Glasses all had models on display at the show. 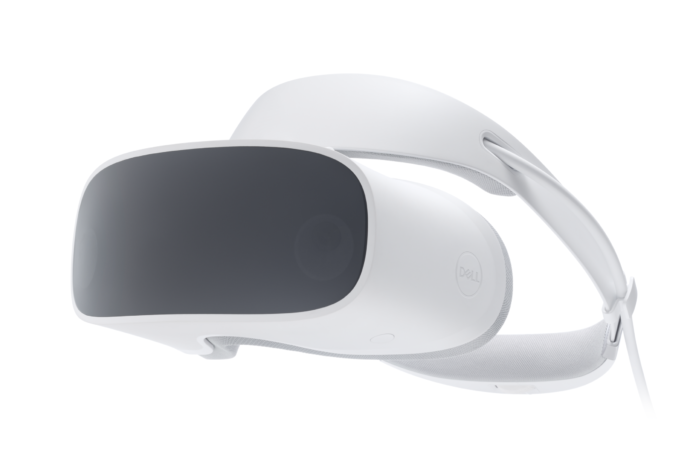 Microsoft’s partners will be introducing not only room scale VR headsets but mixed reality headsets that will combine both AR and VR while in use. 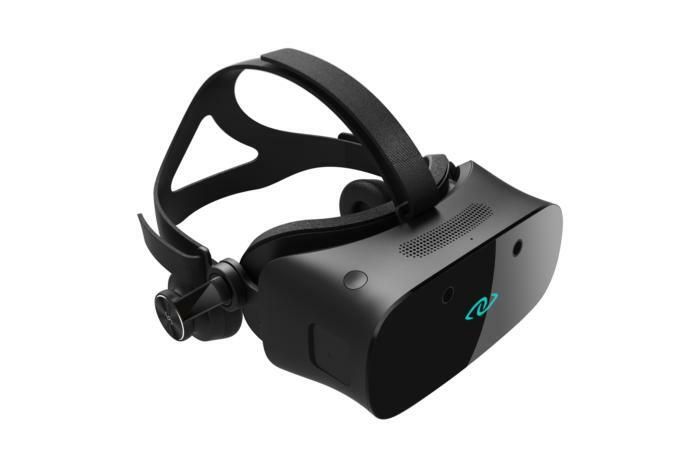 The new headsets are aimed at different applications, with some of the lower priced units delivering VR for all and the higher priced ones offering more advanced features and specifications. 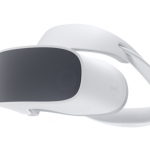 Of some particular interest was the prototype headset from Lenovo, this is a room scale VR headset that is aimed at competing with the big two VR makers, Oculus and HTC. It will also have a price point of around $400.00 and offer several advantages over the present crop of headsets. It will utilise two 1440 x 1440 OLED screens and weigh only 355 grams. Considering the HTC Vive weighs 550 grams, that is around a 25% reduction in weight! Another party trick is the two depth sensing cameras mounted on the front of the display. These may offer room based tracking without the need for placing sensors around the room. 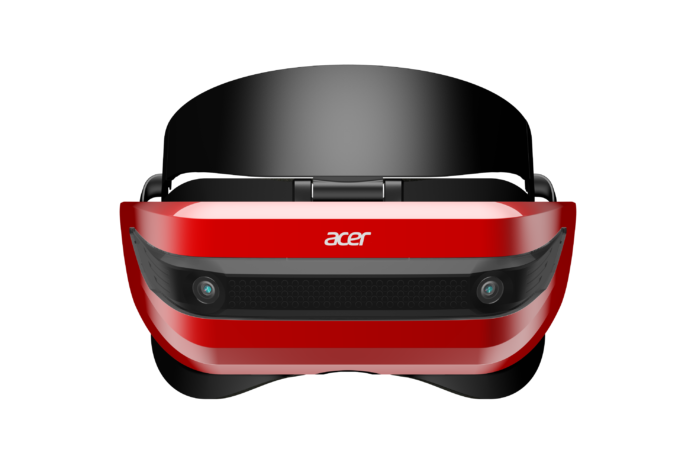 The cameras may also provide HoloLens type experiences, considering the headset will run on Microsoft’s ”Holographic Platform” and be compatible with every Windows Store application while running on the relatively minimum PC specs, which were previously announced by Microsoft late last year. 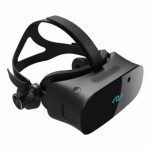 Another advantage the headset will have over the Vive and Rift is its weight distribution, which essentially follows Sony’s PlaystationVR lead and has most of the weight supported by your forehead in place of the bridge of one’s nose. 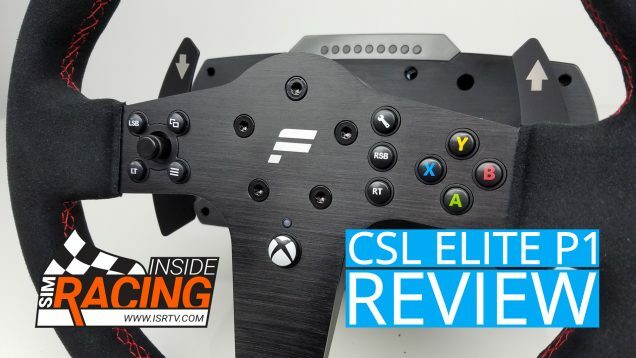 This approach should make it more comfortable to wear for longer periods of time while gaming. 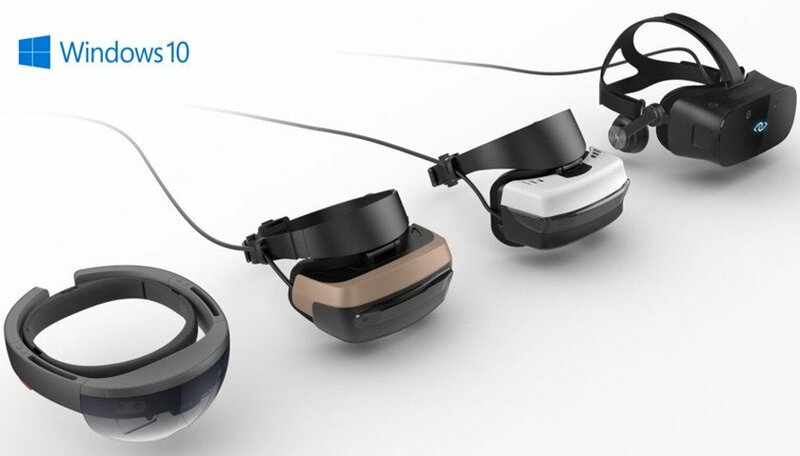 Actually, looking at the other examples in the gallery, it seems most of the manufacturers have adopted this method of supporting their headsets. 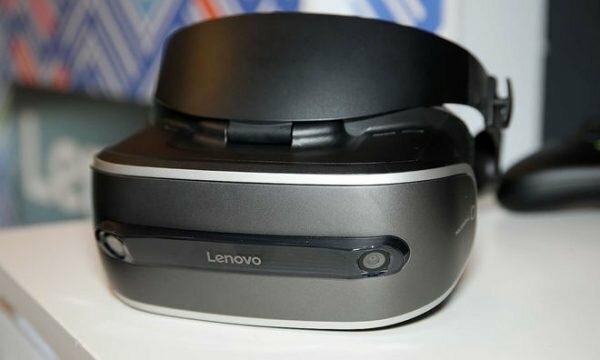 Lenovo has not revealed a release date for their new headset but are hoping to release it towards the end of 2017. 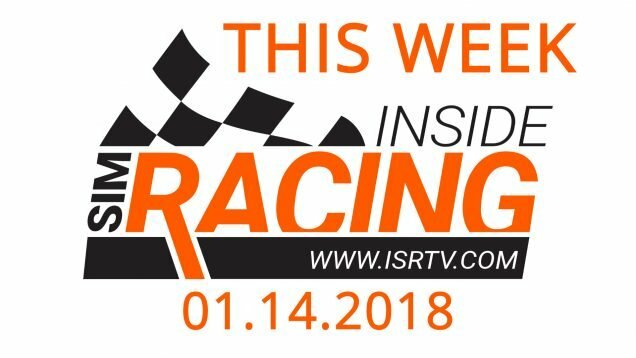 The future of VR and the speed at which it is being adopted by more and more manufacturers on an almost daily basis is a sign that the technology has firmly cemented itself in the gaming genre and is ready to move beyond that into mainstream computing applications. 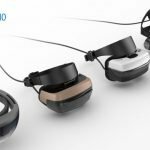 Prev:DloDlo V1 – Sunglass-Sized VR Headset To Rival Oculus Rift & HTC Vive?